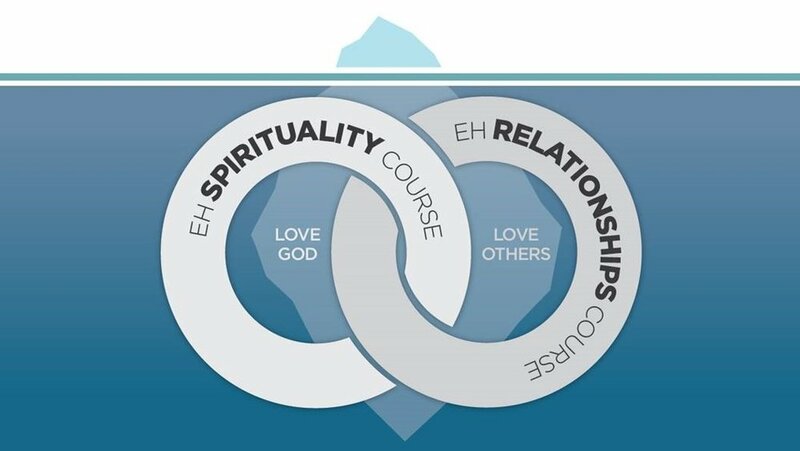 What is Emotionally Healthy Discipleship? Emotionally Healthy Discipleship is Hope Midtown’s Core Discipleship Course consisting of two 8-week courses called Emotionally Healthy Spirituality + Emotionally Healthy Relationships. People slow down their lives to develop their own personal relationship with Jesus. Equips people with practical relationship skills to love others like Jesus.